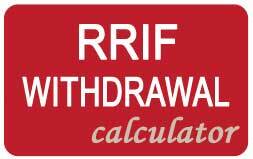 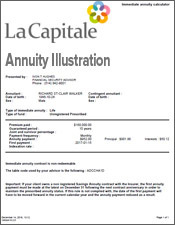 You receive a tax advantage when you use non-registered funds. 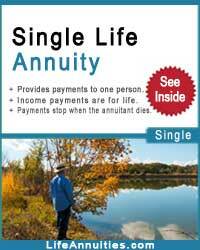 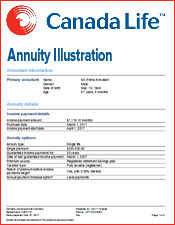 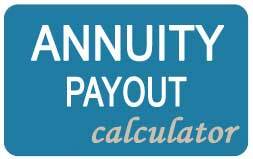 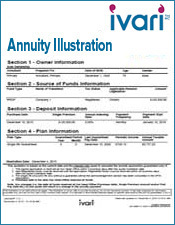 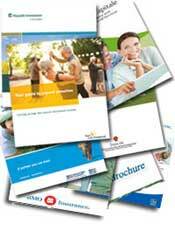 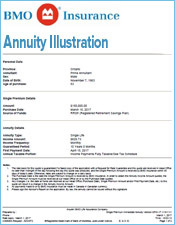 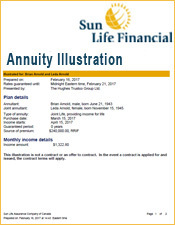 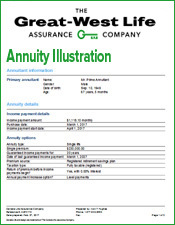 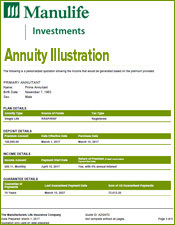 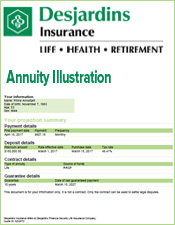 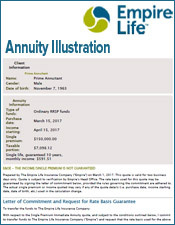 Annuities can create a pension for those without pension plans. 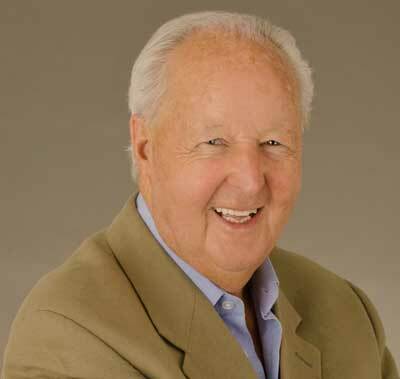 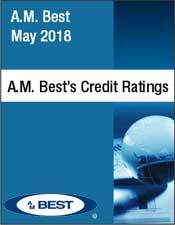 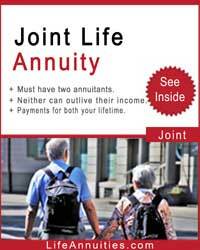 Lower payments for joint annuities. 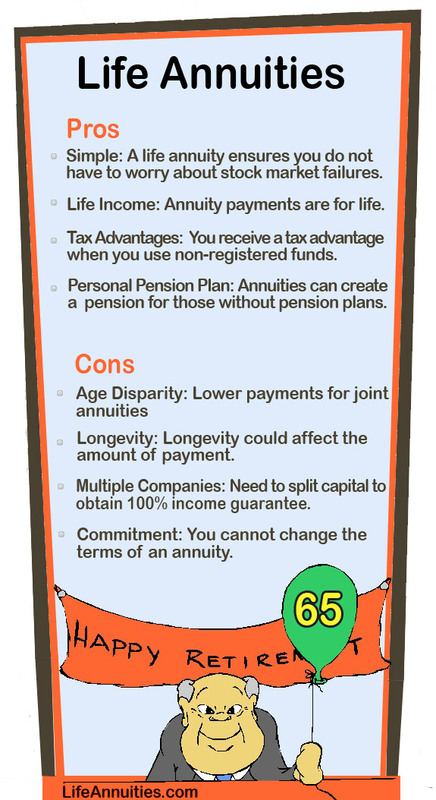 Longevity could affect the amount of payment. 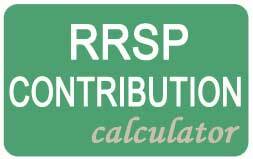 Need to split capital to obtain 100% income guarantee. 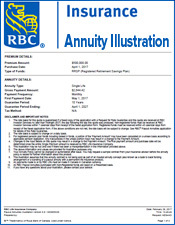 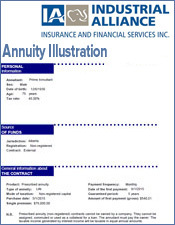 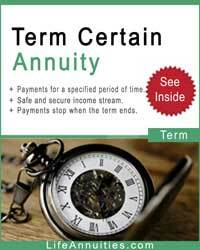 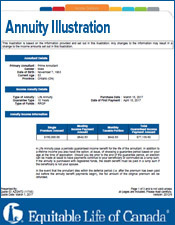 You cannot change the terms of annuity.